It is our pleasure to invite you to Pisces Real Estate's Open Houses in Los Cabos this month! Get ready to live true Los Cabos lifestyle experience! We prepared for you three fun days at our Four Open Houses! Come and experience lifestyle in four different Los Cabos residential communities: from beachfront homes, cliff-top villa, to hilltop and golf view residences! Visiting open houses is the best way to chose your place to call (vacation) home, or choose an investment property in Los Cabos! 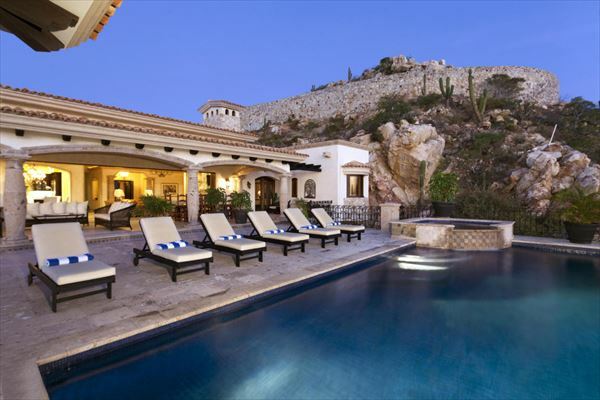 Casa Siesta, Cabo San Lucas, Pacific Side, next to Quivira Golf course. Villa Estrella, Pedregal de Cabo San Lucas. Villa de la Playa, Villas del Mar, Palmilla. Villa Eternidad, Cabo San Lucas, between Cabo Bello/Santa Carmela. For more info and RSVP please email jhoanna@piscesgroupcabo.com or sigrun@piscesgroupcabo.com. Thank you, we look forward to showing you our properties!